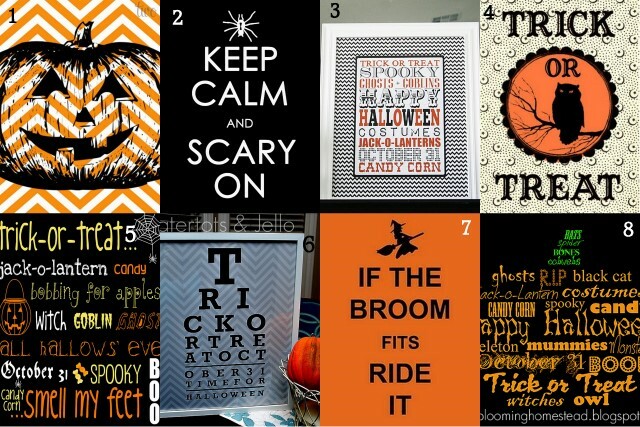 Love Halloween printables. These are some really cute ones and they are all free.Print out on your printer and frame them, would also make cute banners etc. Hurry and get with it you still have 11 day’s until the “Boo Day”. Click on the link below and it will take you to lots of free printables and some really great blogs.